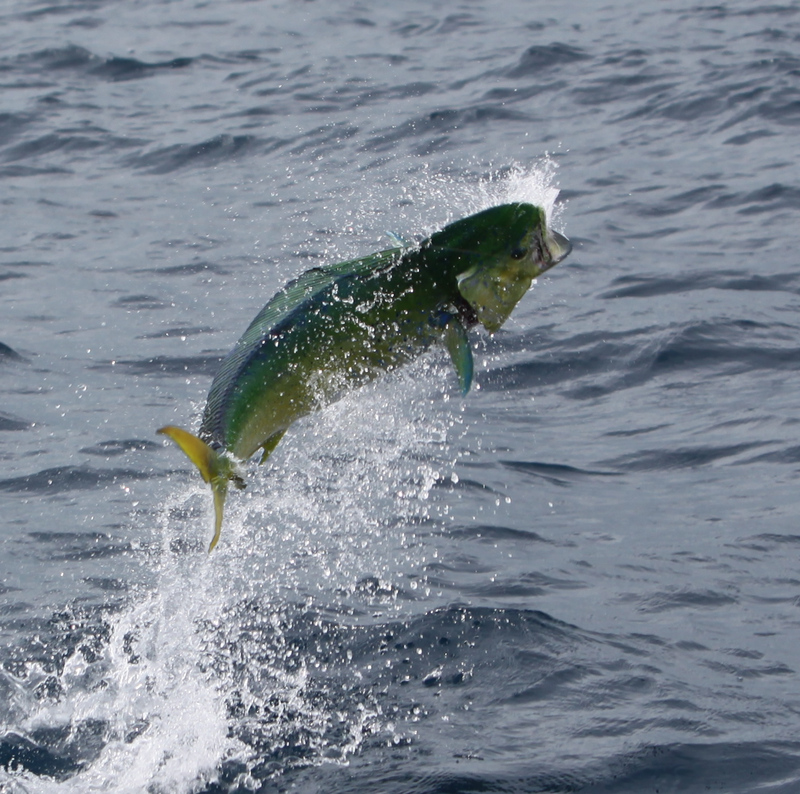 One of the top ten destination in the world when it comes to recreational fishing is Miami. Even though Florida attracts many tourists year around, many of them come to Miami only for fishing with the great enthusiasm and expecting to catch a really big fish, even sharks. Thanks to the almost perfect climate to enjoy outdoor activities to the fullest, there is an ever growing demand of tourists and Miami boat rental companies do their best to meet their clients’ needs and requirements. Therefore, in Miami, you can get the best charter fishing boats and experienced captains. It’s easy and convenient to get out on fishing expedition in Miami, thanks to a large number of successful companies fishermen can contact to take them for the exciting sport. There are boats in all sizes, types and prices and they operate year around throughout the day. In Miami there are even hotels which offer anglers full enjoyment of angling experience. It’s hard to become a successful fishing company in Miami, because of the great competition in this business. On the other hand, when you are a tourist or a fishermen looking for a good deal, be sure you will find incredible deals and really tempting discounts. Don’t worry if you are not an expert angler, you don’t have to be if you want to enjoy Miami fishing. Frankly, most tourists flocking here for angling have the least idea about this outdoor activity. Here is where Miami tourism industry plays a role and takes care you get the expert trainer. In Miami, you won’t face any problem while angling as newbie. Even non-swimmers don’t have to worry, since there are lifeguards ready to save anyone in need at every corner. However, if you are a pro, you will be able to enjoy another fishing adventure. Where? Miami-Dade, Rickenbacker, Homestead, Biscayne and many other places are incredible fishing destinations. Sharks, snook, barracudas, snappers and other giants can be met at these angling spots. Miami-Dade Parks offers a number of small and large freshwater lakes perfect for fishing, besides those saltwater areas widely popular among anglers. There are destinations perfect for fishing, but without other exciting things to do. This is a problem if you have to travel a lot only for angling. Maybe you wouldn’t mind, but the rest of your family might not be happy to accompany you. You don’t have that kind of problem when coming to Miami. Everybody will be happy to join you! Kids like flying high in the air in a balloon, sight-seeing city’s amazing places, while grown-ups can enjoy watching beautiful sunset over the Atlantic Ocean, while relaxing on the beach chair and sipping a cocktail. Perfect place for everybody!